Clothing… we all wear it. Well, most of us do. 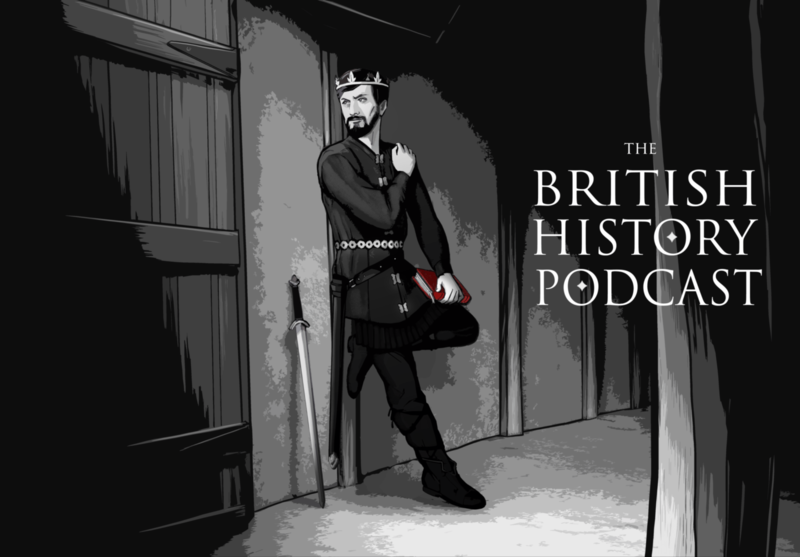 And in this episode we’re going to learn about what sort of clothing people were wearing in Britain during the Middle ages. I’m about to listen to this podcast, but as a carpenter, I would love to hear about the construction of the feasting hall, and about medieval construction in general. Do we have any other votes for a construction-ish episode? I would definitely like to hear about construction in this period! The feasting didn’t do it for me. I know this is a very tough time to cover. But I’ll be glad to move on. I so appreciate you sense of humor and wisecracking, and I didn’t get as much during the three episodes. Are you planning to discuss the Viking invasions? As a Norwegian, I must have had a long ago relative or two in one of these bands of marauders. Yep! And the Danelaw that followed! I’d be interested in construction/architecture especially in the context of other craft and art forms of the time. But I confess… Viking raiders sounds exciting! Have you ever heard about the clothes discovered here? I imagine they must be very similar to the clothing worn in Britain at the time. That’s really interesting! I’d never heard of them, thanks for sharing! Apart from the feasting, which we can all agree is a good thing, I wonder if there is information about nutritional status at the time. Were people generally well fed, or were the majority malnourished? Were there major vitamin deficiencies? Somebody has probably examined remains from the time and looked for signs of major vitamin deficiencies, general calorie status etc. I am very late to the game. However, regarding ladies going commando. If you have ever worn a long dress with lots of petticoats, you would understand how difficult it is to go to the bathroom. Going commando is the easiest and least messy way to do this. Ask your wife. Ha. Pee question: if they collected pee for various clothes, does that mean that they had different chamber pots for number 1 and number 2? So I’m pretty late to the party but I studied costumes in university which is just a fancy way of saying that I did a lot a research on historical clothing… anyway the reason men would wear short pants with leg wrappings was so that they could basically wear capris in the warmer weather and the “leg warmers” in the winter. This way they could wear the same pants all year around or they might have outgrown pants that had fit them at full length before. And even if your pants got to small for whatever reason the leg wraps were adjustable by design and you could never outgrow them/ wear them for years.